In today’s rumor rundown, there is news that the Carolina Hurricanes had a deal nearly done with a team in the Western Conference, the Maple Leafs continue to look for help on their blue line, Seattle is creating a list of potential general managers and the latest on the drama coming out of St. Louis with the Blues. Plus, Frank Seravalli released his Top 30 trade board on Friday and there are some interesting names at the top. 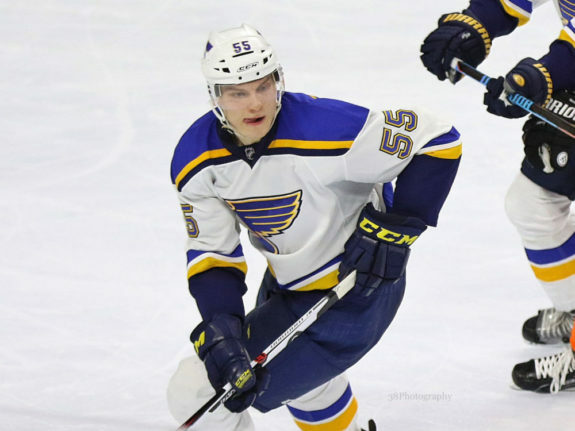 Parayko is at the top because most people expect something to shake loose in St. Louis and he’s a defenseman that makes a lot of sense. 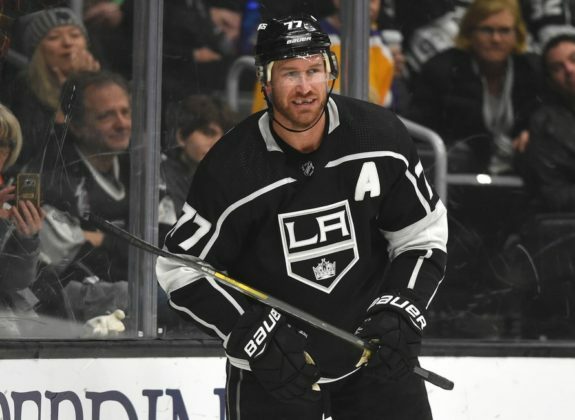 Muzzin and Carter have been in the rumor mill since the Kings began to struggle, Kevin Hayes is out there for New York because the Rangers are rebuilding and Pesce might be an excess defenseman that can be used to acquire a top-six forward. Charlie Coyle (Wild), Gustav Nyquist (Red Wings), Micheal Ferland (Hurricanes), Jimmy Howard (Red Wings), and Matt Duchene (Senators) take up the next five spots. TSN’s Pierre LeBrun noted the Carolina Hurricanes had a trade as good as done with a Western Conference team that fell through in the final hours. The Canes were looking for a top-six forward but it is unclear as to who they were targeting in the trade that didn’t happen. 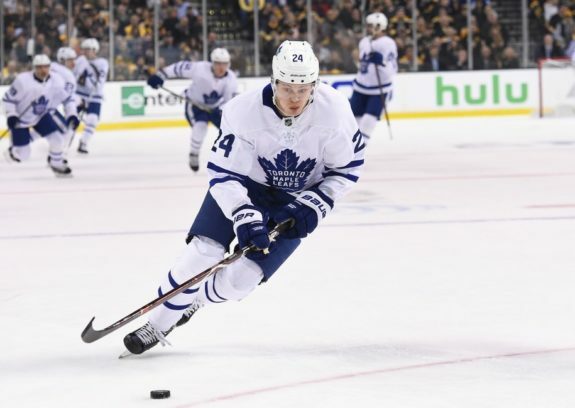 With that trade no longer a go, there is some belief they have talked internally about going after Toronto Maple Leafs winger Kasperi Kapanen. With the Leafs looking for a defenseman, Carolina and Toronto do make sense as potential trade partners and Kapanen continues to impress in an elevated position next to Auston Matthews. But, in Toronto, there might not be much of a future since his production means a bigger payday as a restricted free agent and the Maple Leafs simply can’t afford another pricey contract. Should Carolina not go after Kapanen, there are whispers a player like Jeff Carter might be available out of LA. Carter has three years left on his contract after 2018-19 but his actual salary is low compared to his cap hit. As per Elliotte Friedman, the issue in dealing for Carter is that “there have been rumblings that if he doesn’t like where he’s traded to, he could just potentially retire.” This isn’t new. Carter was a disaster in Columbus because he didn’t want to be there and he was eventually traded. In speaking about the Maple Leafs needing a blueliner, TSN’s Bob McKenzie suggested the Leafs don’t have anything cooking to improve their defense but they are looking. Whether or not something was going on with Pietrangelo out of St. Louis or not was real, McKenzie said the Maple Leafs would certainly be interested if it became known Pietrangelo was available. McKenzie suggests either Andreas Johnsson and Connor Brown could be used to try and acquire the defender Toronto seems to badly need. LeBrun says the Seattle group has put together a list of about 10 to 12 names as potential GM candidates. There is no rush to make a decision but the new team is starting that search now. LeBrun says they likely won’t reach out to anyone until after the season. Some people are asking, what happens if the Los Angeles Kings blow up their franchise in an effort to rebuild? 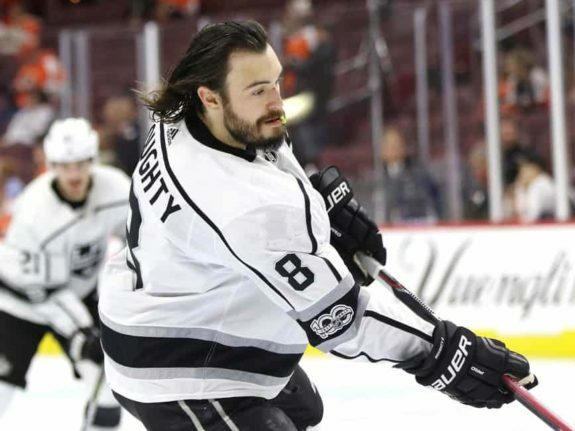 What does that mean for defenseman Drew Doughty? The Athletic’s Craig Custance wrote that the question has some merit based on comments made by Doughty in earlier interviews. Doughty is paid well but the Kings wouldn’t have any trouble finding a trade partner. Jeremy Rutherford of The Athletic tweeted that St. Louis Blues GM Doug Armstrong will listen to anything in terms of a trade offer but clarified that the Blues have not reached out to teams offering up their best players.